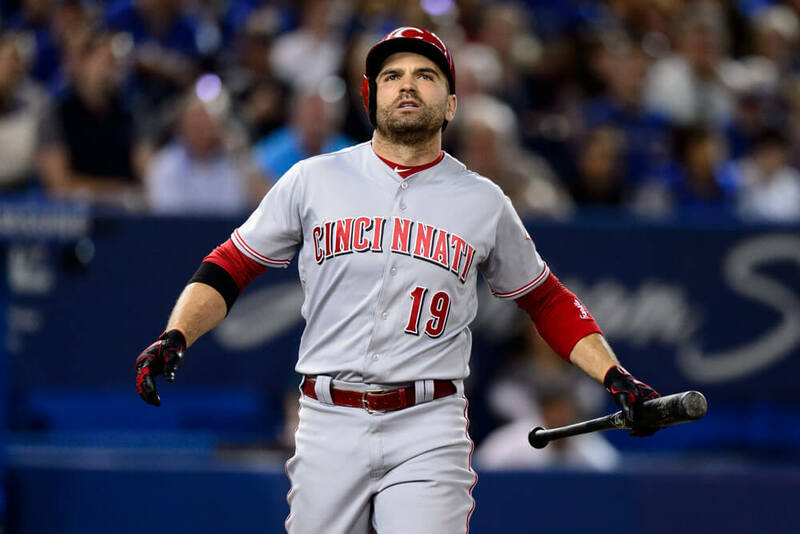 After the Cincinnati Reds were edged 5-3 by the San Francisco Giants Tuesday night, 1B Joey Votto (Etobicoke, Ont.) emailed to apologize to James Paxton, the Blue Jays, Toronto fans, the women and men across Canada that work so hard to promote and support Canadian baseball, for his comments to Tim Brown of Yahoo Sports. I was asked recently about James Paxton and his no-hitter on Canadian soil. I am not sure how I could have been so ridiculously selfish and short-sighted in my reply. 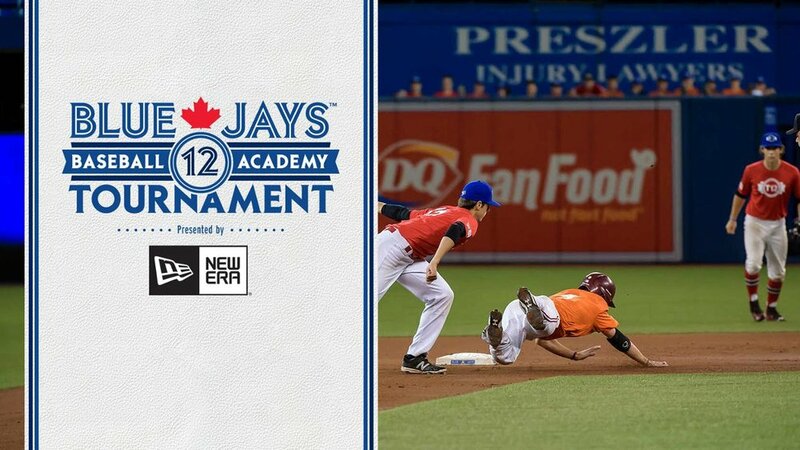 When asked about baseball in Canada, the Blue Jays and specifically this event, it took me back to the times and my resentment for not making Team Canada in high school, not being drafted by the Toronto Blue Jays out of high school, or not being picked for the Olympic team while in the minor leagues. Clearly my reply came out of a side of jealousy for a Canadian baseball athlete being celebrated in the city of Toronto. It was an odd reply and one I am terribly ashamed of. I’ve won multiple Lou Marsh awards and several Tip O’Neil awards (seven). Each of them I stage proudly in my house next to my major league baseball awards. I go back to Toronto each off season and feel renewed every time I cross the border to my home and native land. 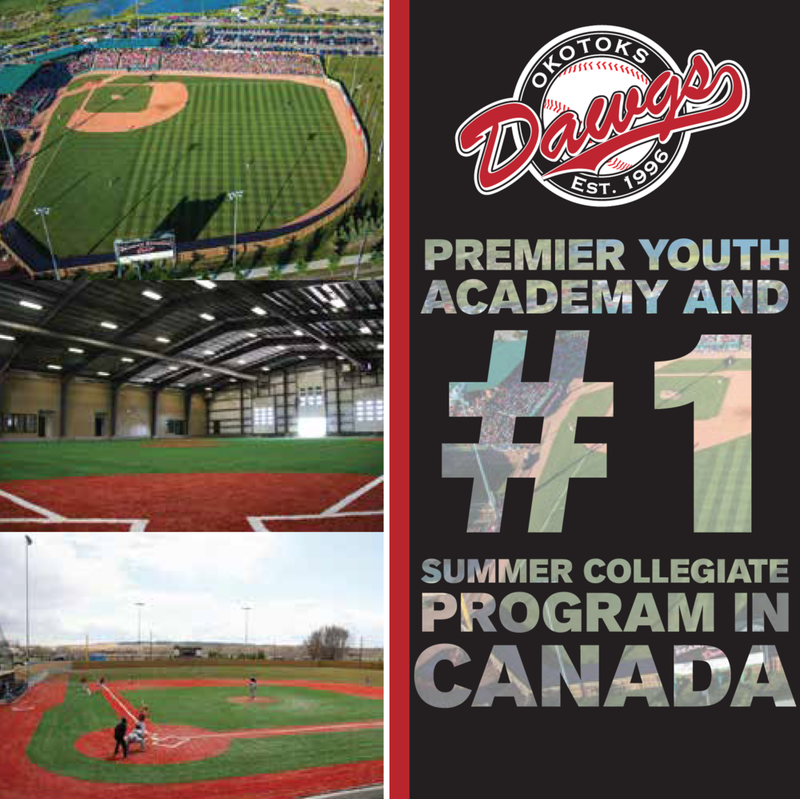 I get excited and feel honored every time I interact with the future of Canadian Baseball whether at a Baseball Canada banquet, the World Baseball Classic, or Pro Teach Baseball indoor facility in Etobicoke. As I write this I am saddened that I was so flagrant with my remarks and more importantly that I offended so many people that mean so much to me. I would not be where I am now without the efforts of so many Canadian baseball people and the fans of Canadian baseball. To James Paxton, the Blue Jays, the Toronto fans, the women and men all across Canada that work so hard to promote and support Canadian baseball, I am sorry for my selfish comments and I humbly ask for your forgiveness.